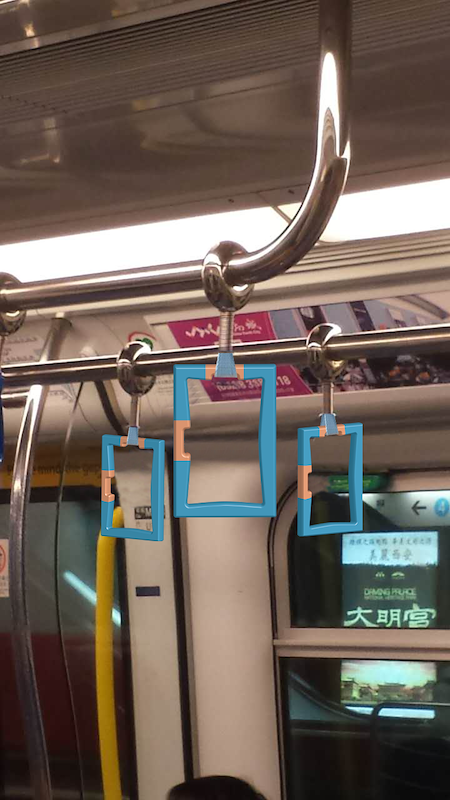 Hong Kong Subway Adjustable Overhead Handle addresses the issue that the height of the current overhead handles in the Hong Kong MTR is not comfortable for fifty percentage of the Hong Kong female population to hold according to anthropometry data and ergonomic study. 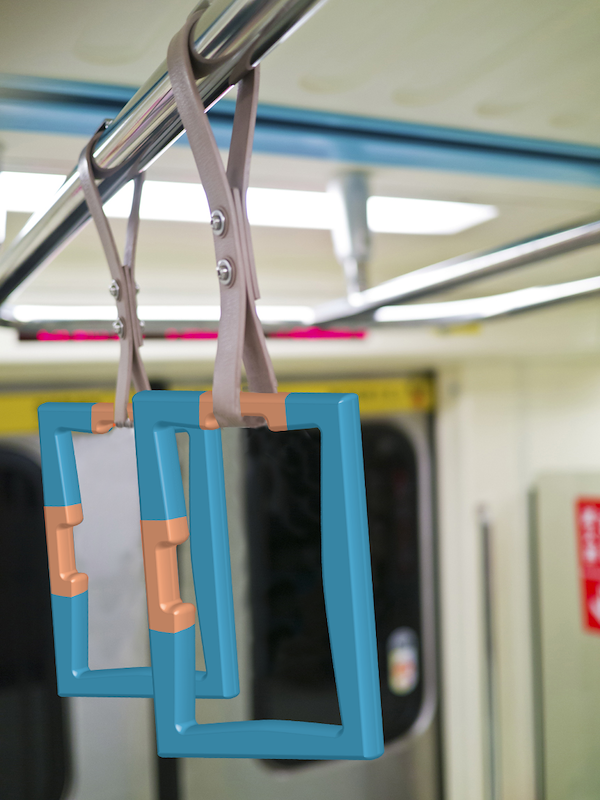 This design is optimized for Hong Kong female based on the anthropometry of Hong Kong female applying ergonomic principles intended to increase usage of the handrail, therefore, safety for passengers. 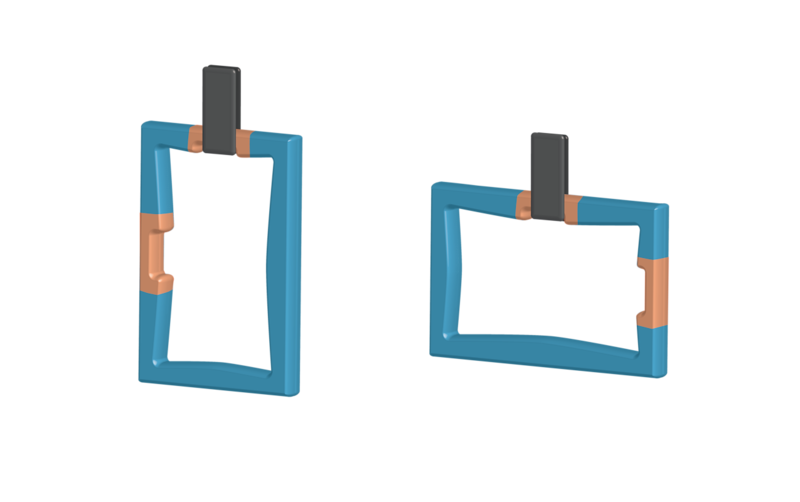 Also, the design is simple with least parts as possible for durability and ease of maintenance for the Operator. Primary user research and usability tests were conducted to guide further iteration of the design. Co-designed with Teng Yan and Qi Cai.